No, assuming you mean Central Bank rather than specifically Federal Reserve. 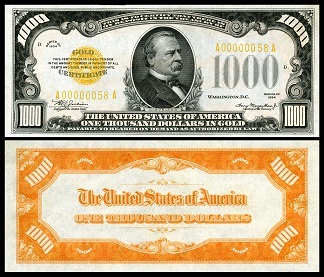 Lincoln and JFK actually had very little in the way of removing or even reducing the power of a Central Banking System. 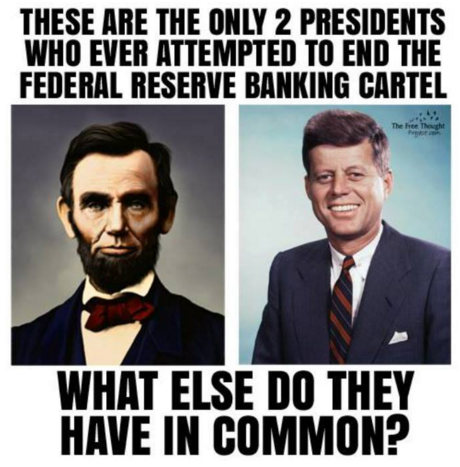 Let's examine Presidents (and one Founding Father) that had something to do with a Central/Federal Reserve Bank. James Polk The 11th President was a staunch supporter of Andrew Jackson and considered the 'Lieutenant of the Bank War.' 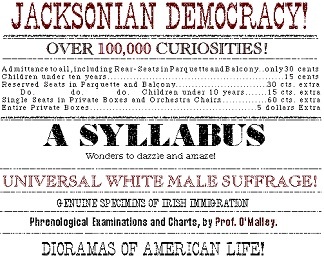 TL:DR He continued the traditions of being a Jacksonian Democrat. 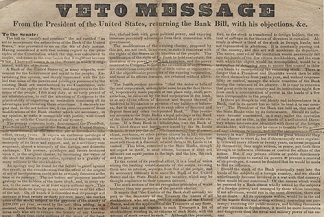 Abraham Lincoln The 16th President supported the Legal Tender Act. 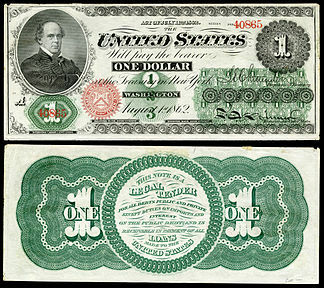 TL:DR The Greenback was an independent currency that didn't rely on gold or silver, was enacted as legal tender, and wasn't linked to a bank, but rather the US Treasury. Note: this had really had little to do with any "international banking cartels;" merely having a means to pay off Civil War debts. "Whoever controls the money in any country is absolute master of industry [legislation] and commerce". Grover Cleveland The 22nd (and 24th) President was arguably the greatest Advocate of a Gold Standard and fought hard against central banking. 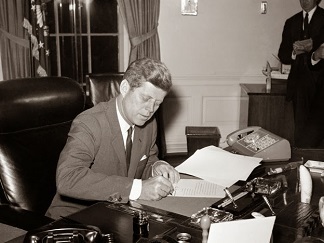 John Kennedy The 35th President actually expanded the power of the Federal Reserve, by getting passed Public Law 88-36. 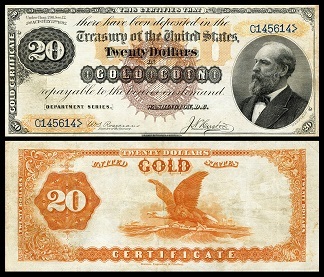 TL:DR The law repealed the Silver Purchase Act of 1934 and authorized the issuance of Federal Reserve Notes. Not the answer you're looking for? Browse other questions tagged united-states finance . Is federal firefighting the cause for the increase of US forest fires and their severity?